Cultivate your inner beauty for an immediate feeling of outer radiance. Along with lots of feminine wisdom and fun. Beauty that truly prevails is the beauty that comes from within!! 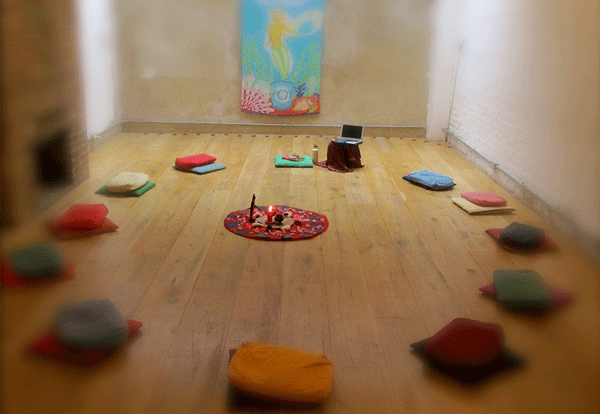 If you want a whole weekend of this, an Empowering Journey from the dark, the yin, to the light, the yang: INNER ALCHEMY FOR INNER HARMONY – making the most of your yin (being) and yang (doing) energies, come on the Awakening Your Inner Goddess… Follow Your Inner Wisdom! Workshop the day before. 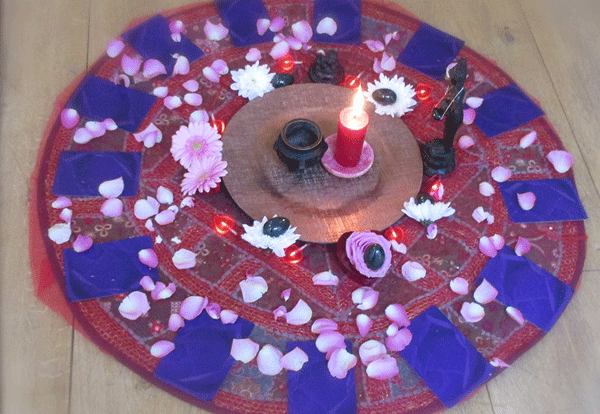 We will close the day/weekend workshop with a Spring Ritual of Renewal & Fertility. 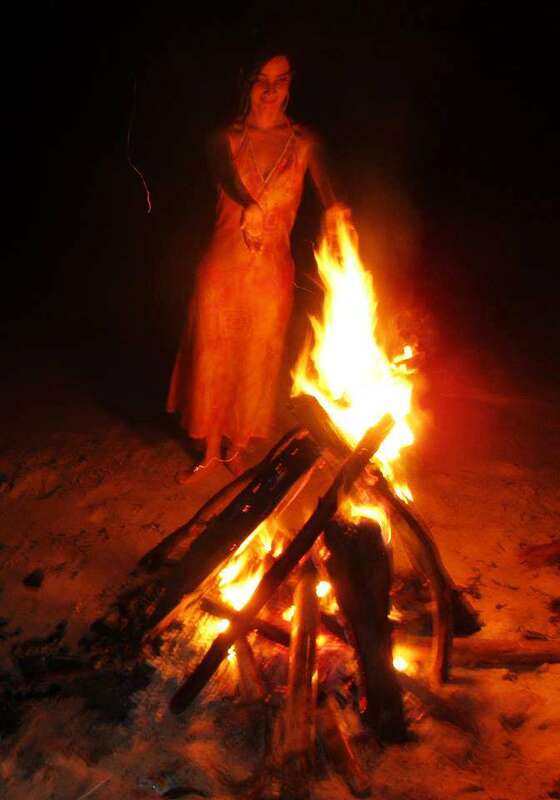 Kuan Yin Qigong, Meditation, Shamanic Practices, Ritual, Dance and more to explore: the Fire Element in all its beauty and passion. Tap Into your Innate Happiness! Be In Love with Yourself! Kuan Yin Chi Kung – Aloha to the Sun. Special massage for Deep Breast Care and Pectoral Toning. Laughing Qigong: one of the best medicines to keep you young! Be Your Breastfriend: keep your breasts, symbol of your love chi, healthy & firm. Chi Self Massage to reconnect with your spirit temple, your body, and to glow from within. How to produce natural oestrogen to minimise PMS, menopause syndromes and whole body rejuvenation with the activation of your endocrine system (master glands). Kalbeliya Gypsy Dance from the Rajasthani desert! The Kalbeliyan are the snake charmers in the North of India, with their mesmerising ancient music and dance. 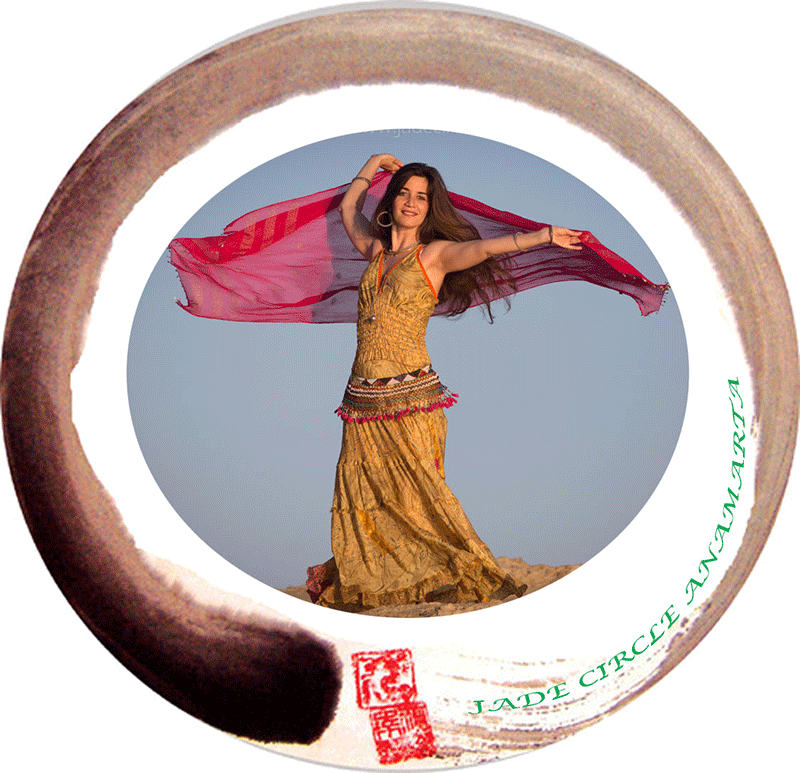 The Gypsies who travel from their home in India all way to Europe, so is not a surprise that this dance is the root of flamenco!… A dance to connect with the passionate wild woman. 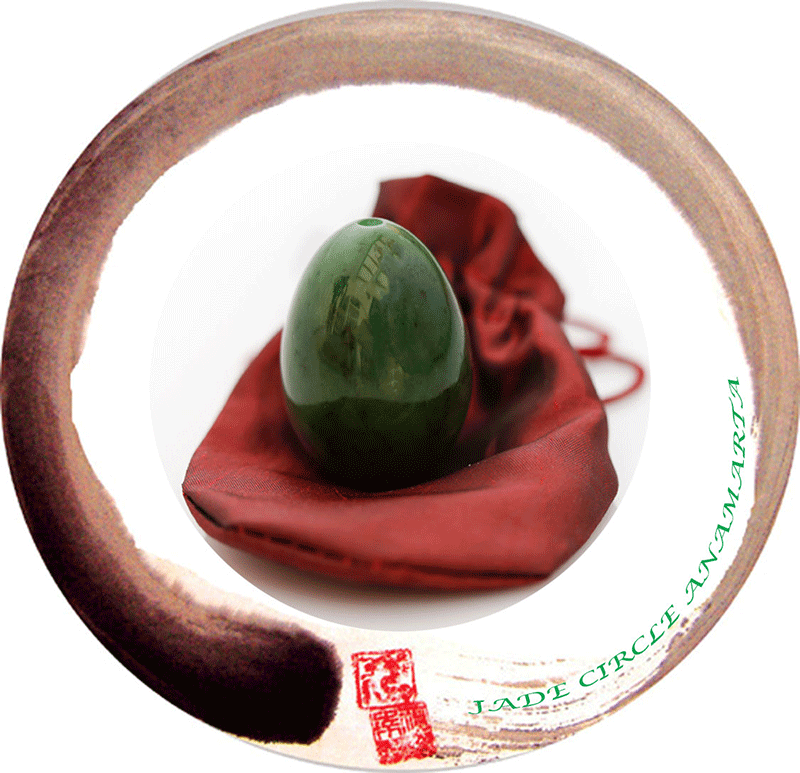 The Jade Egg as a Heart Healer and a tool to cultivate our Natural Beauty and Youth. A TREAT FOR YOU! A GIFT FOR LIFE! BECAUSE YOU ARE WORTH IT! 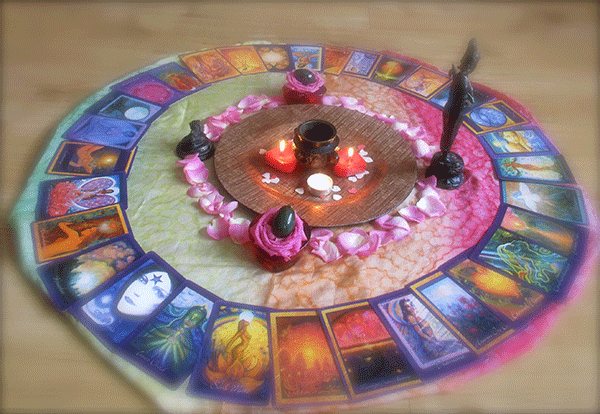 *** A Deep Exploration of the Fire Element, we are going to be Cultivating The Heart, where the fire lives. The heart is after all the ‘Emperor’ or ‘Empress’ of your ‘Internal Universe’, the organ we can’t live without! The heart centre is the strongest generator of light energy in the body, even stronger than the brain. *** How to Combine Ancient Taoist Secrets with the Latest and Best Natural Beauty Tips! *** Breast Health for Steady Hormonal Balance and Self-Nurturing. *** Awakening and Exploration of the Inner Fire: Your spontaneity for living depends on your acknowledgement of the fire within! After the workshop, you will receive an ebook full of “Beauty Recipes, Tips & Secrets” – old family recipes, from the most recently discovered ones in my travels around the world. 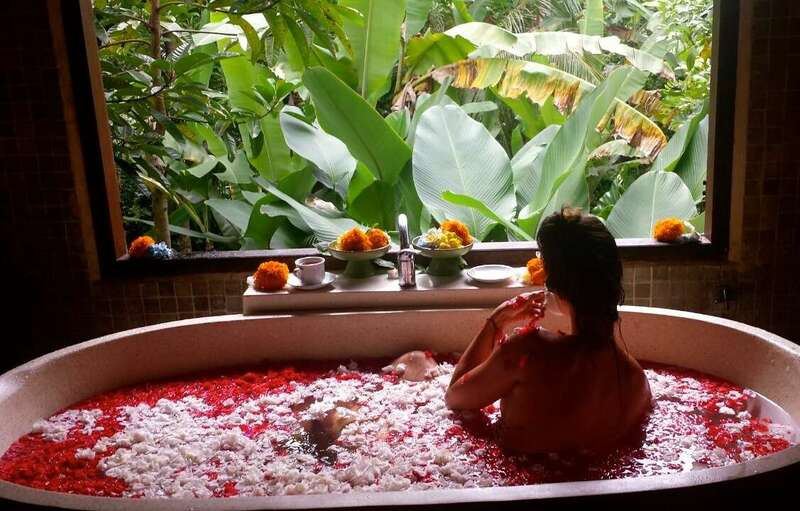 Which includes whole body care (specific for breast and Jade Gate = Taoist way to describe the female sexual organs. Earlybird: £157 to 27th April, then the regular price £187. Just this Sunday ‘Taoist Secrets of Youth & Beauty!’ for £107. We offer 10% saving when booking this weekend together with the Jade Egg Initiation 2.5 days Workshop – Step 1 in London on Friday 7th June (6.30 to 9.30pm) thru weekend 8th (10am to 4.30pm) and 9th (10.30am to 6pm), these workshops complement each greatly. Get the Earlybird and have your place saved, as it gets fully booked quickly.